Can Pepsi Repair its Relationship with Millennials? — Moyesa & Co. Since the 80’s, Pepsi has always seemed to be the unofficial expression of what emerged to be millennialism. Its advertising collaborations with major musicians such as Madonna in her prime, to the likes of Britney Spears, David Bowie and Beyoncé screamed just how much this brand was for the culture. I mean who could forget the Michael Jackson rendition of Billie Jean which forged the concept of the Pepsi Generation and who knew that concept would have a whole new meaning today? 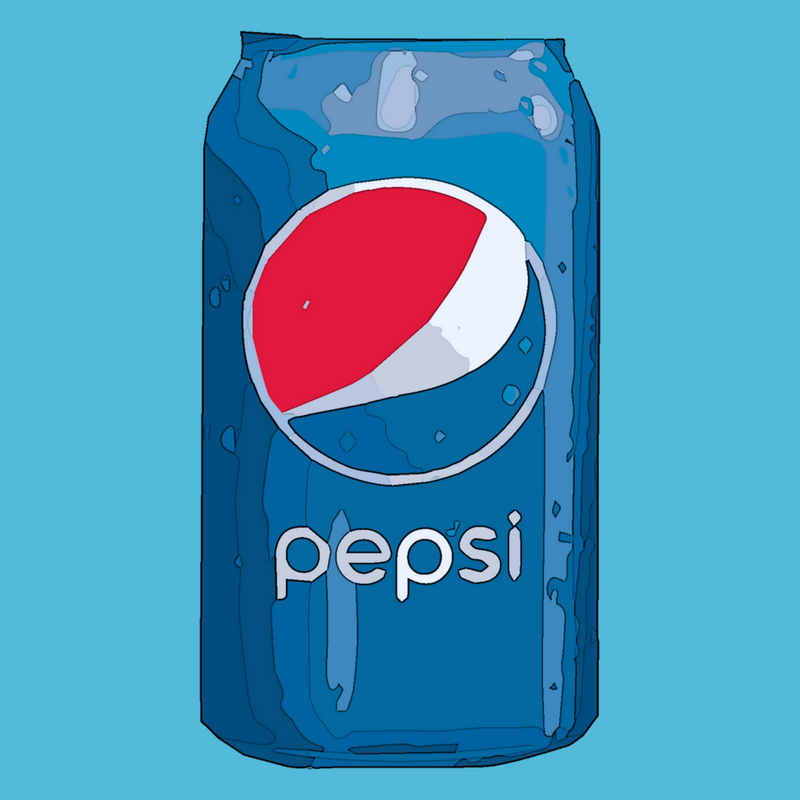 We’d like to think Pepsi were one step ahead or at least we did. From the cringe worthy clichés to the sense of mockery towards the sensitive and controversial issues of protests, it’s safe to say almost every millennial and their mother was offended with the latest Pepsi advert featuring Kendall Jenner. Even to this day, it’s hard for us to believe they put something like that out. And the only thing left to say is what the hell were they thinking!? They claim “Pepsi was trying to project a global message of unity, peace and understanding” but anyone who has seen the advert could tell you it’s two Kardashian's short of being a full blown parody. For claiming to want to encourage unity, peace and understanding, there was no profound meaning to what any of the advert had to do with Pepsi, or if any of it had any real meaning at all. That’s truly where they missed the mark and while it’s easy to say ‘We messed up, sorry’, this isn’t something that will go away with time. Millennials are not quick to forgive brands and they don’t forget, Pepsi is going to have to dedicate some TLC to fixing its relationship with them. The first thing they should really ask, is what is the issue? Well aside from the whole idea that a Pepsi can (literally, a can) solve all the world’s social problems, sprinkled with the trivialisation of the Black Lives Matter protest movement, a dash of the one size fits all representation of millennials, topped ‘with nothing says we’re cool like a Kardashian in our advert’, it’s hard to think why anyone would dislike it right? The issue is, what Pepsi essentially did with this advert is tell millennials ‘Hey, we don’t really know anything about you but we know you spend money on us, so spend some more!” It’s like they took the insight that there are supposedly 1.3 billion millennials in the world, (imagine if everyone living in China and the US was a millennial) along with every other stereotype to do with them and ran with it in what came across as an obvious attempt to seem down to earth and likeable, not remembering that millennialism is mindset that always looks beyond the BS and in turn achieving the opposite. After all, it wasn’t just a people born between certain years who were outraged with the advert. So what exactly should they do next? Well it’s always too early for an apologetic advert or campaign, as we know millennials don’t forget, the last thing you want to do is replay your wrongs. But what Pepsi does need to do is respond to how millennials felt about their advert which was to, ‘mind your business’ and do just that, mind their business. Pepsi needs to think about what value its brand gave to millennials and attempt to communicate this more authentically. They wanted to attach themselves to controversial issues and spark a movement, when really they should have created their own. Rather jumping on real struggles that people face and seeming to not express any true understanding of the causes, they should have provided an authentic solution; a campaign that would resonate emotionally but more so practically. Of course Pepsi can repair its relationship with millennials but it’s going to be far from easy. It’s going to mean going back to the drawing board, sitting around the table with a culturally diverse team and going back to basics. Just like any other relationship, it’s a matter of rebuilding trust and improving communication. They need to ask themselves, how are we going to show these guys we know them or at least want to know them? Which may mean taking the L and focusing less on sales but more on regaining brand affinity for a couple of years. In the meantime, millennials will be waiting on their next move.